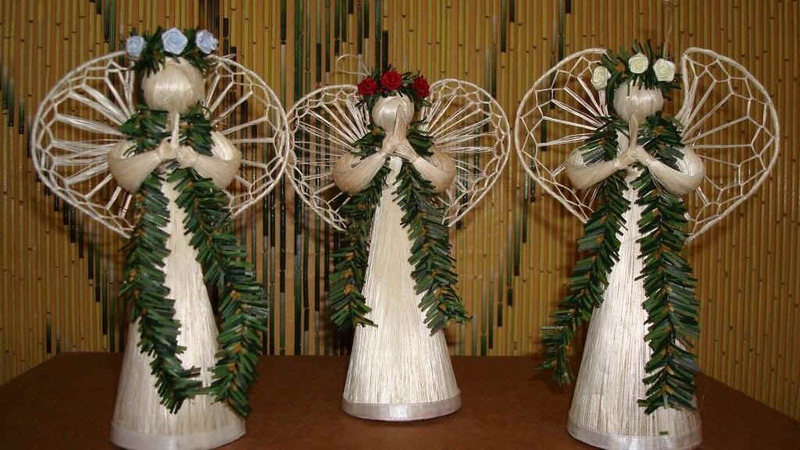 Hawaiian Doll Angels from Hawaii! "Hawaiian Angels Doll Ornaments and Decorations" Original and Exclusive. Perfect for Christmas ornaments and gifts for doll collectors. VISA, AMEX, Discover, and Mastercard accepted.